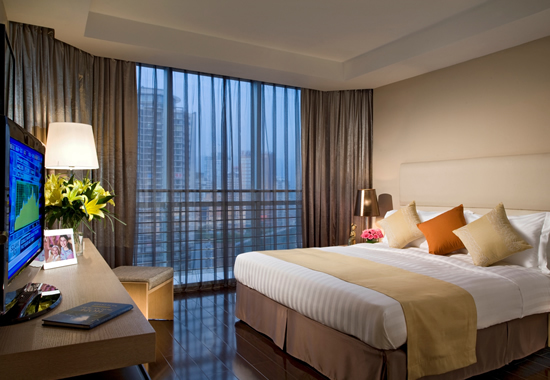 The 178-unit Citadines Taoyuanju Chongqing is close to the industrial park where more than 200 companies are located. 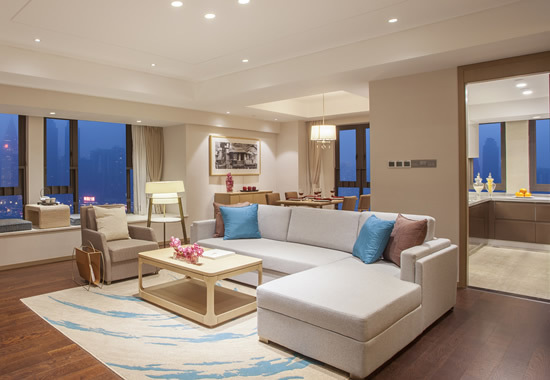 The third Singapore and China Government-to-Government project, the Chongqing Connectivity Initiative will draw even more business and leisure travellers to the city, generating demand for the serviced residence. 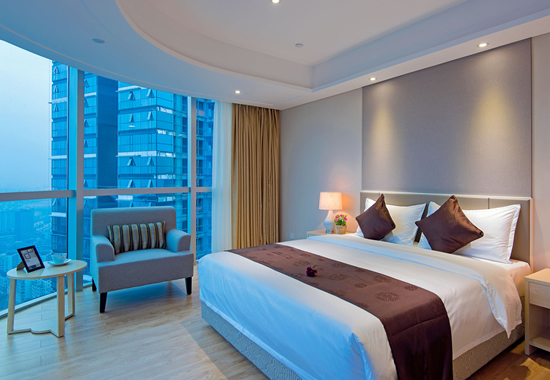 Citadines Taoyuanju Chongqing is a 10-minute walk from the upcoming metro station, scheduled to open in the same year as the serviced residence, and a 10-minute drive from the Jiangbei International Airport. Residents can pick from studio apartments to two-bedroom units and the property will have a gymnasium, breakfast and residents’ lounge.